FREE Sleigh With Reindeer Kids Workshop At Home Depot! On December 1, from 9am to 12pm only! 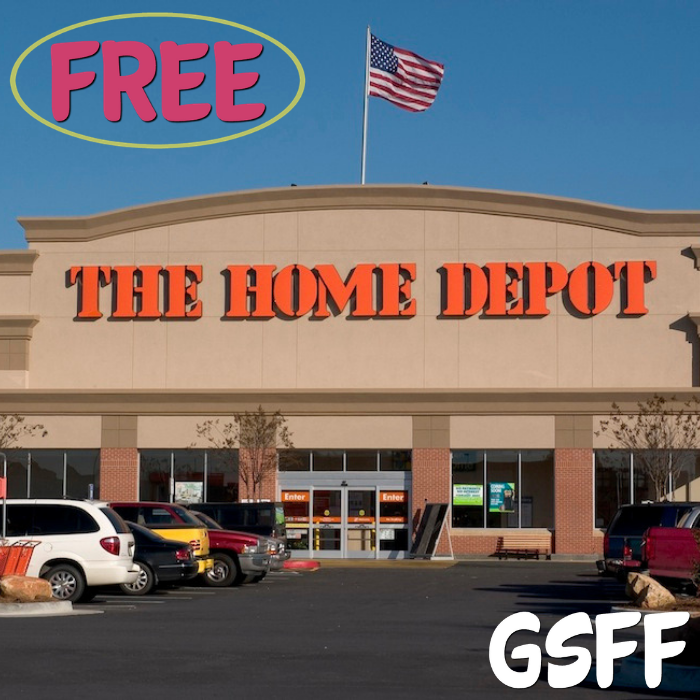 Mark this day as Home Depot will be hosting a FREE Sleigh With Reindeer Kids Workshop! Kids are going to build a model sleigh pulled by a reindeer, decorate and paint it. Then, the best part is that they get to keep their model, receive a FREE certificate of achievement, and a commemorative pin. This is while supplies last. Please remember that kids need to be present at the store to participate and to get the kit, apron, and pin. It’s gonna be a fun day! FREE Christmas Doodle Slime Event At Michaels! On November 4, from 2pm to 6pm only! 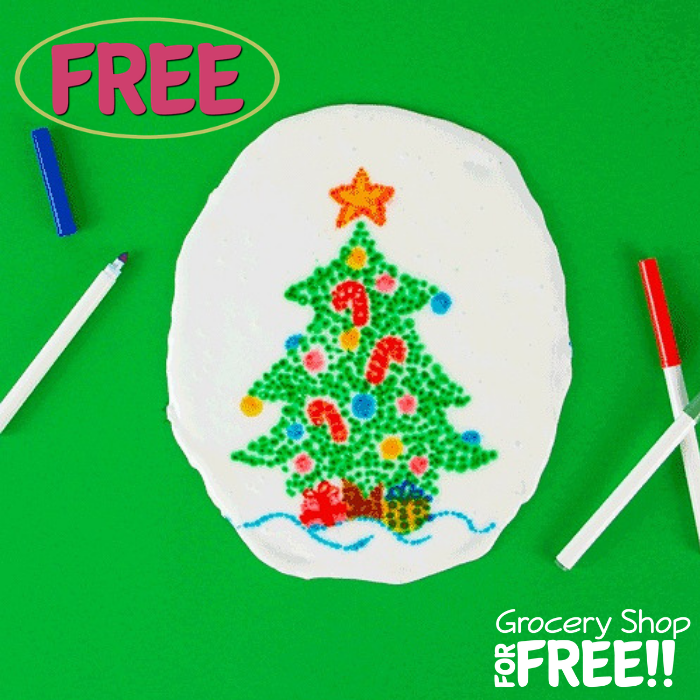 Head over to Michaels store where they will be hosting a FREE Christmas Doodle Slime Event! All supplies will be provided including the premade slime. Your kids would surely have fun!